Capability Brown is one, if not the, best-loved and well-known landscape gardeners to come from the North East. His work has been well-documented over the years but a new exhibition at Wallington is exploring the connection between the estate and the gardener. It also features five new fascinating original drawings by Brown from the Estate’s own collection. Over 1,500 photographs from avid snappers across the region were entered into this year’s prestigious regional competition to find the best wildlife photo of the year. The judges have whittled that collection down to just the winners and runners-up, but there’s also a chance to see an extensive slideshow of the contenders. Will you agree with the judges’ decision? 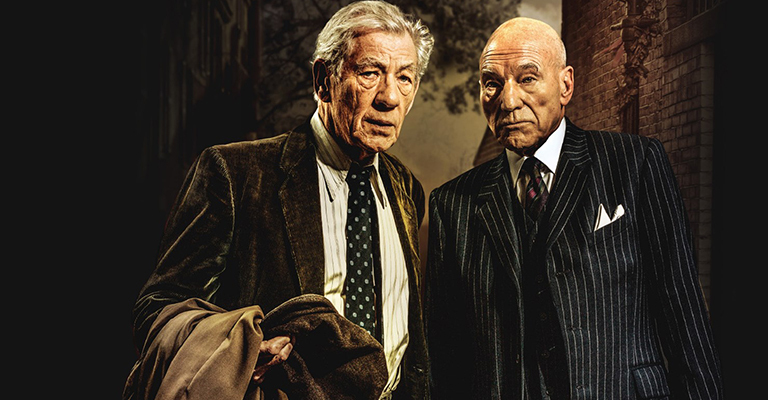 Fresh from its hit run on Broadway, two of the best and most respected actors in the business – Ian McKellen and Patrick Stewart – star in No Man’s Land, a brilliantly entertaining play from Harold Pinter. On a summer’s evening, two ageing writers meet in a Hampstead pub and continue their drinking at home. As they become more and more inebriated, the pair’s tales slowly become more and more far-fetched. 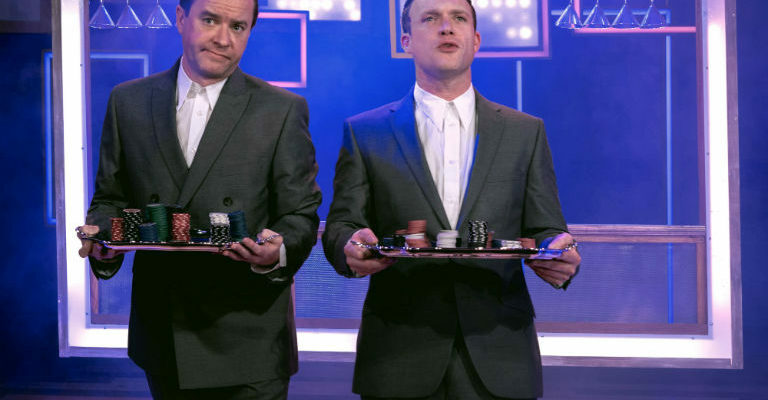 This is a rare opportunity to see two of the country’s finest actors doing what they do best. If you’re looking for some variety for your kids this summer holiday, then there’s no better place to be than Souter Lighthouse! The famous beacon on the North Sea coast is playing host to a variety of different activities to get stuck in to, including bug hunting, pond dipping, snail racing and lots of other outdoor adventures. And the best part? It’s all completely free! It’s always a good time for a great theatre production at Belsay Hall, and come rain or shine on Friday there’ll be an outdoor performance of Shakespeare’s classic A Midsummer Night’s Dream. Bring your blankets, deck chairs and picnic baskets to the Walled Garden to see the spectacular comedy where four mortal lovers become unwitting participants in the magic of the immortal world. If there’s nothing the Brits love more it’s a good cup of tea; and what better way to enjoy a good brew than to drink it from your own homemade teapot? With the Laing Art Gallery’s Alice in Wonderland season in full swing, they’re giving the public the chance to make their own teapot with experts in pottery on hand to help you out. And don’t worry – it’s no experience necessary! Sundays are meant to be a day of rest, right? Well, this Sunday there’s a chance to be a little more active while also learning about the wonders of what lies in the rockpools around Lindisfarne Castle. Join the hunt for crabs, sea anenomes, and starfish. Who knows what wonders might be lying underneath the waters?